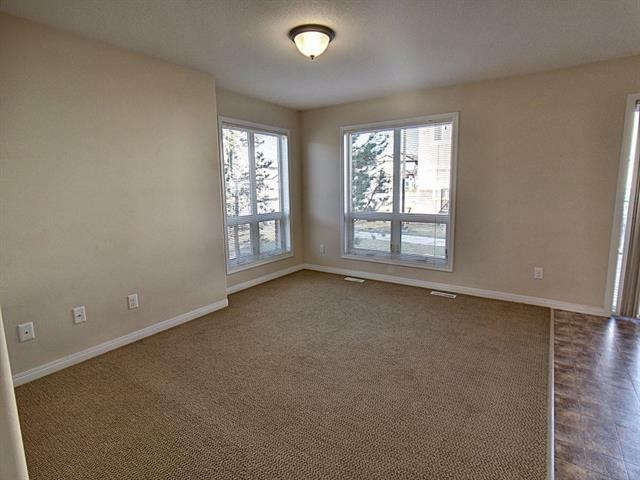 CORNER END unit full of daylight and air circulation Open concept floor plan features kitchen with raised breakfast bar, 4 Bedrooms, 2.5 baths, with the potential to develop your basement with a bedroom, bath and family room. 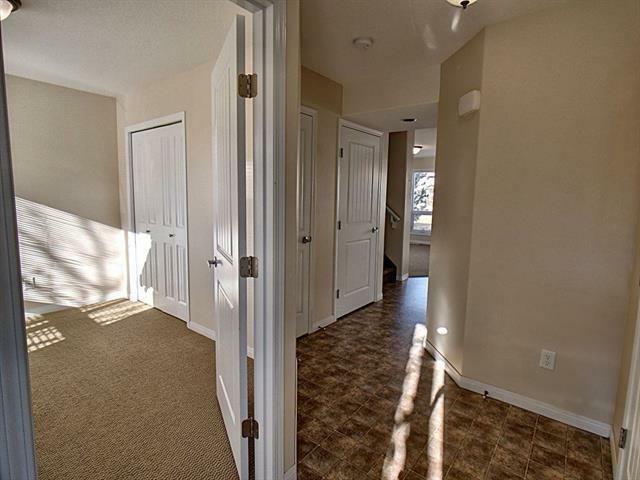 White cabinets, 3 good size bedrooms up on the upper floor with 2 full bathrooms. Main floor features living, dining, kitchen, 4th bedroom, 2pc bathroom & amp; a spacious entrance way. 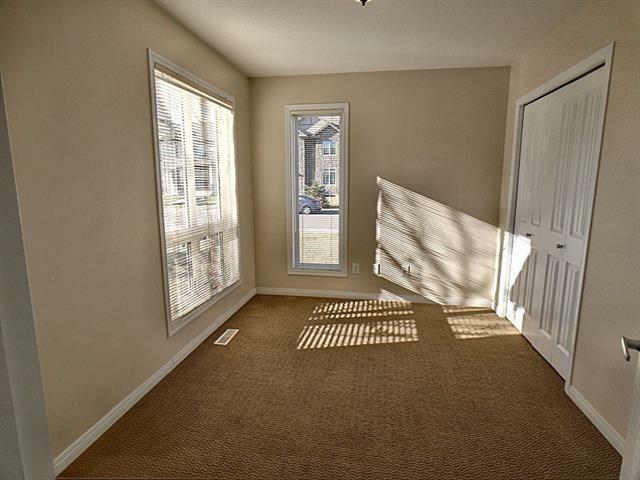 The main floor 4th bedroom could be used as a den room/office/playroom. The unspoiled basement awaits your creative ideas. Enjoy BBQ' s on the deck. 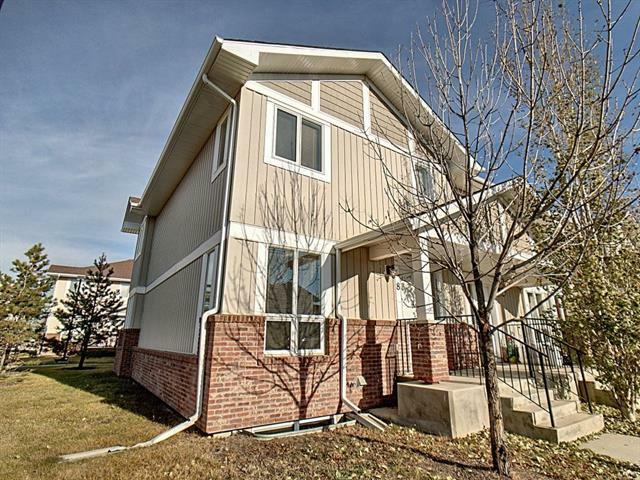 Close to schools, shopping, new theatre, Save-On Foods, Gas station and so much more.